Learn to design from scratch! Pottery and Ceramics have limitless possibilities whether it is hand building or how to throw on the wheel. 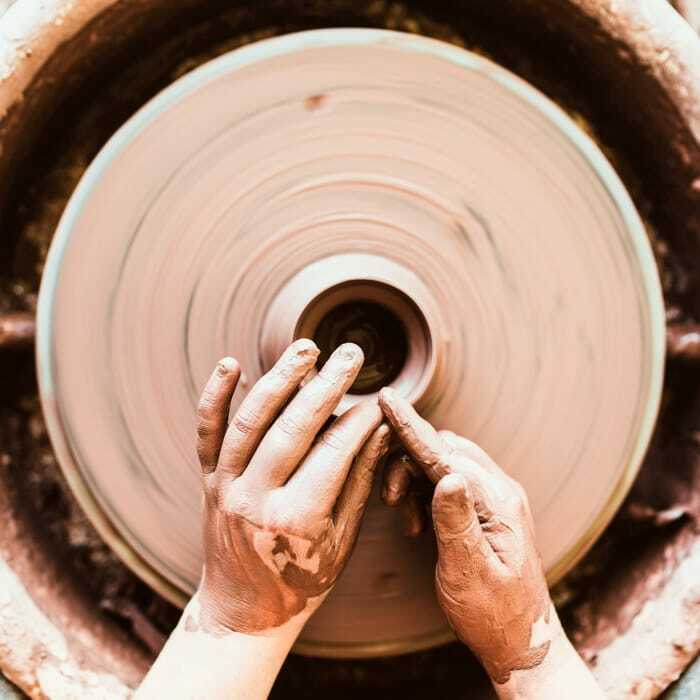 Our specialists have plenty of experience teaching children at both beginner and advanced levels and can help our campers design high quality ceramics! 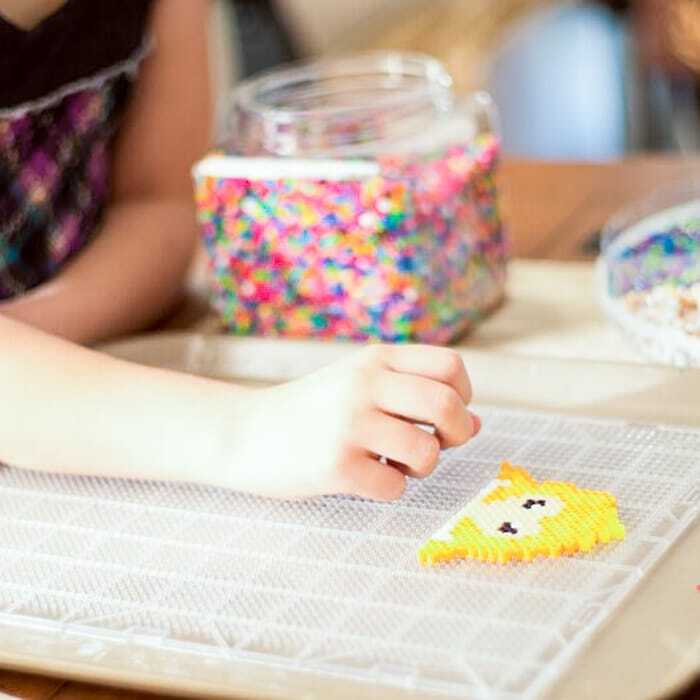 Our crafting program lends itself to creativity. 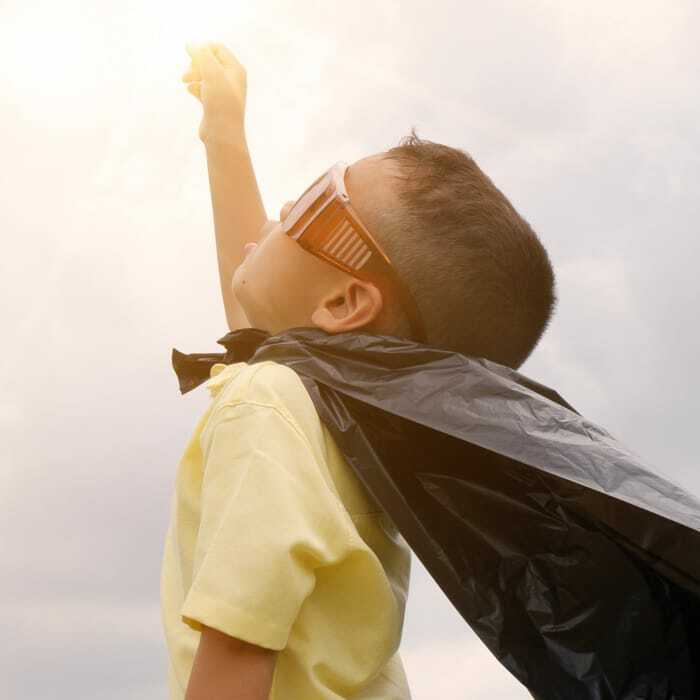 Our projects do not pigeon hole a camper into designing certain items, but are more free flowing, designed to let campers either plan their items in advance, or adjust as they go. 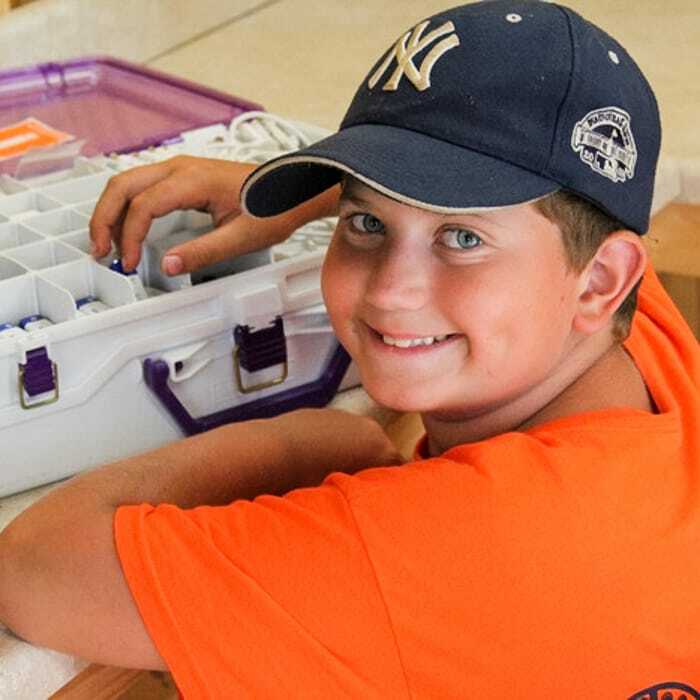 With both short and long term projects, campers have the ability to design many small projects, or one large intricate project. One of the cornerstones of jewelry making, silversmithing is a fantastic skill set that our campers love! Showing off their home made silver jewelry is something all of our campers can be proud of. Another one of our most popular activities on camp, our campers can throw themselves into the world of filmmaking. From writing scripts, to acting, camera work, and video editing, campers have the ability to work on projects start to finish. 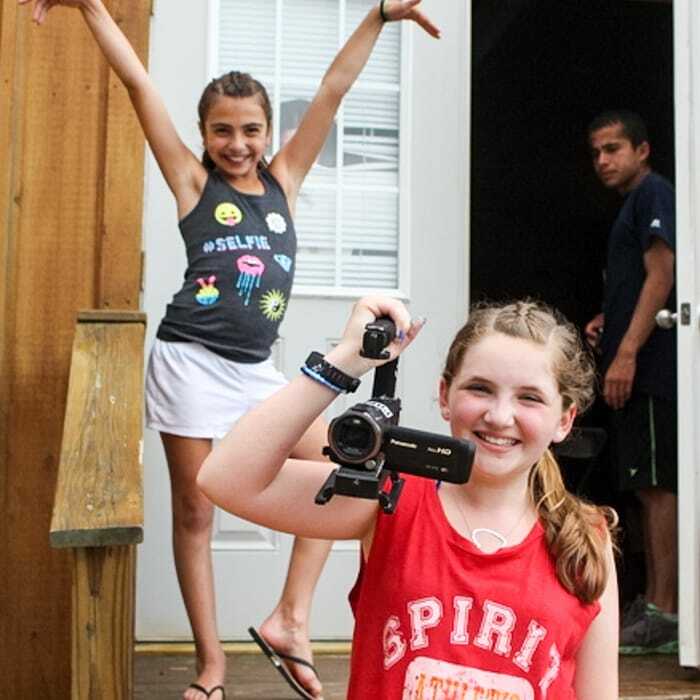 Each year we provide brand new Mac computers with Final Cut Pro and Adobe Premiere for our campers to put their imagination on film. The summer projects culminate with our Tioga Oscars, where some of the best projects of the summer are recognized and shown for the entire camp. 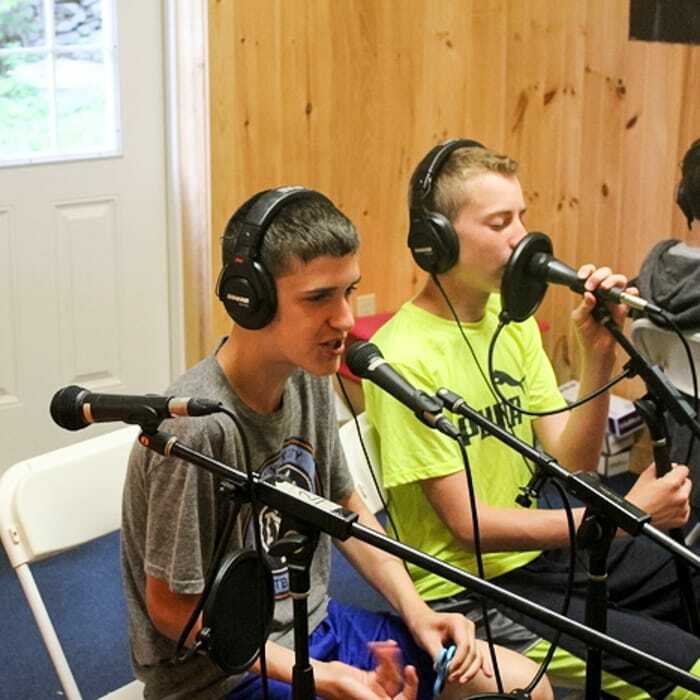 Our on camp podcast studio, our campers have the opportunity to enjoy lively debates back and forth about sports, music, movies, or any other camp interests. Campers will learn how to carry on exciting, smart, creative conversations while improving speech patterns. Some podcasts are even released to our families! Beyond the lense! Learn the proper lighting, angles, backdrops of great photos. Then take them to the computer and work on touching up photos as well as graphic design. 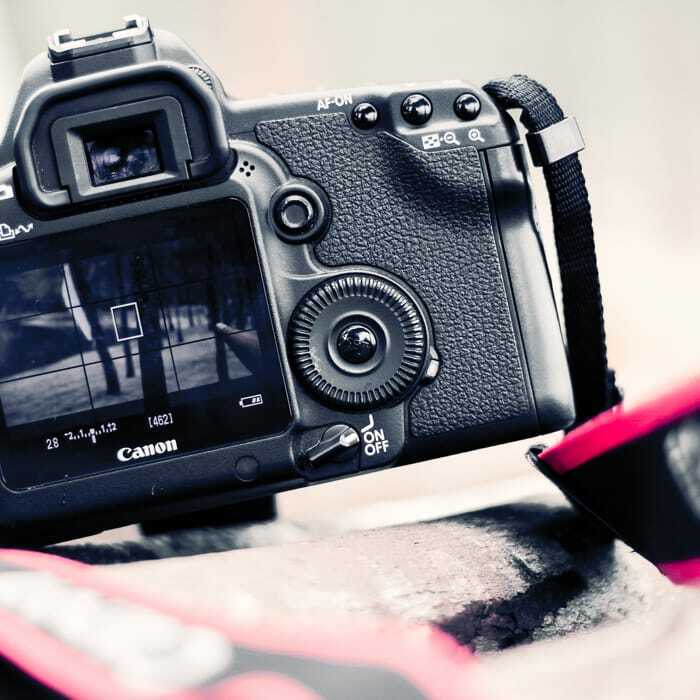 Learn how to make each and every photo absolutely perfect. Tioga on Broadway! Our theatre program produces two fantastic performances each summer. Broadway shows re-written for our Tioga cast and crew, our shows are a delight for all! 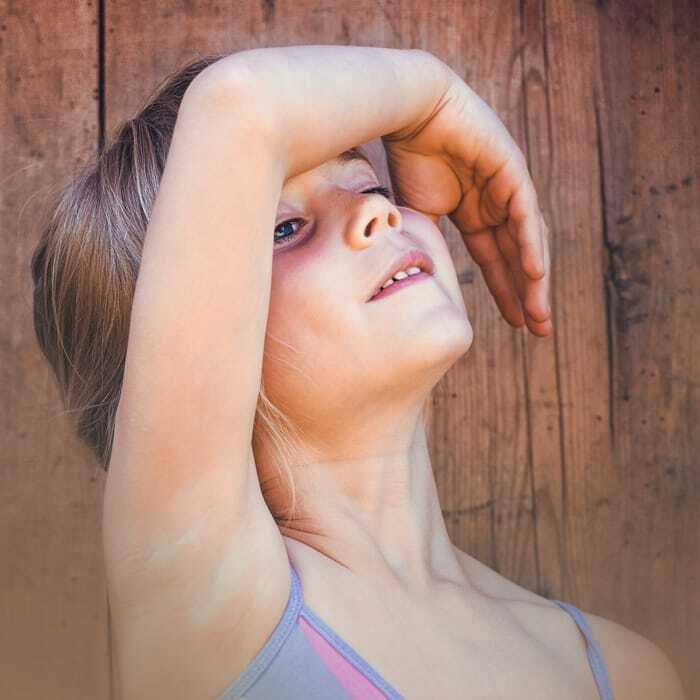 Our dance program is the perfect balance of structure and improvisation. We provide plenty of opportunities for our campers to build upon their skills and showcase their talent! Our annual ‘So You Think You Can Dance’ competition is one of the highlights of the summer for our campers. They love showing off their skills! Our competition dance teams are separated by age group and participate in dance competitions all over Wayne County! Our music program is based on the core instruments. 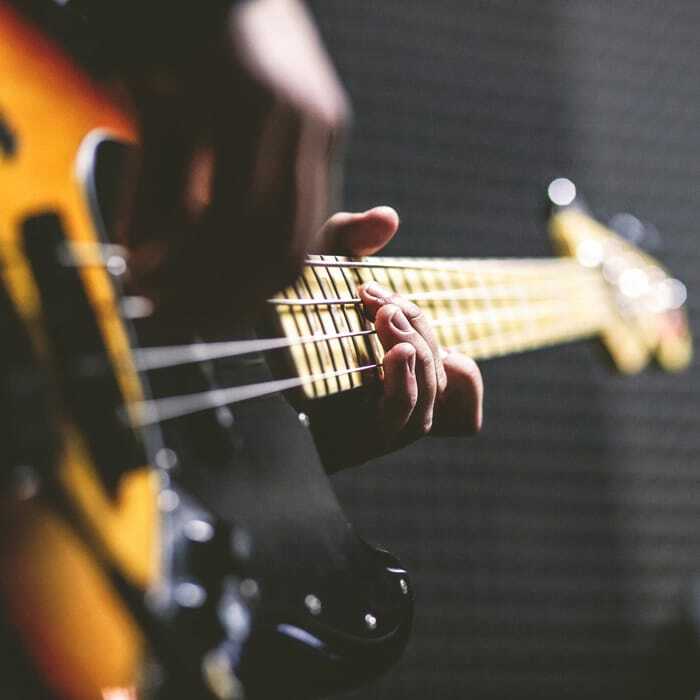 Our staff has extensive backgrounds playing and teaching guitar, drums, piano/keyboard, vocals, as well as several wind instruments. It’s not all cookies and brownies here! (although we have those too!). 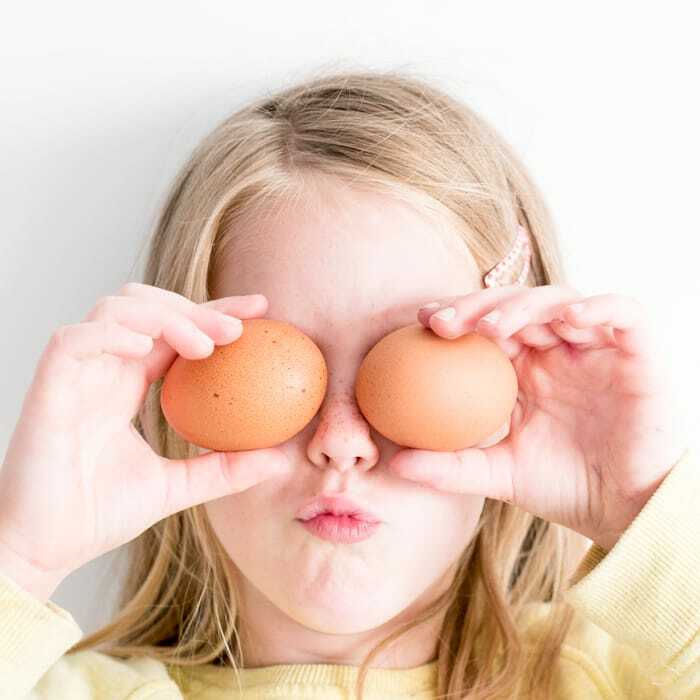 Our culinary arts program helps teach campers cooking basics from making sure a protein is fully cooked, to mixing flavor profiles. Each summer a camper age group is designated a specific meal that they help cook from start to finish. Whether it is a basic stew, or a 5 course Italian meal, every camper comes home with the knowledge and ability to prepare a meal from start to finish! Led by our head chef (a previous participant on the television show Master Chef), our culinary arts program can help campers discover a new passion! Time to be creative! 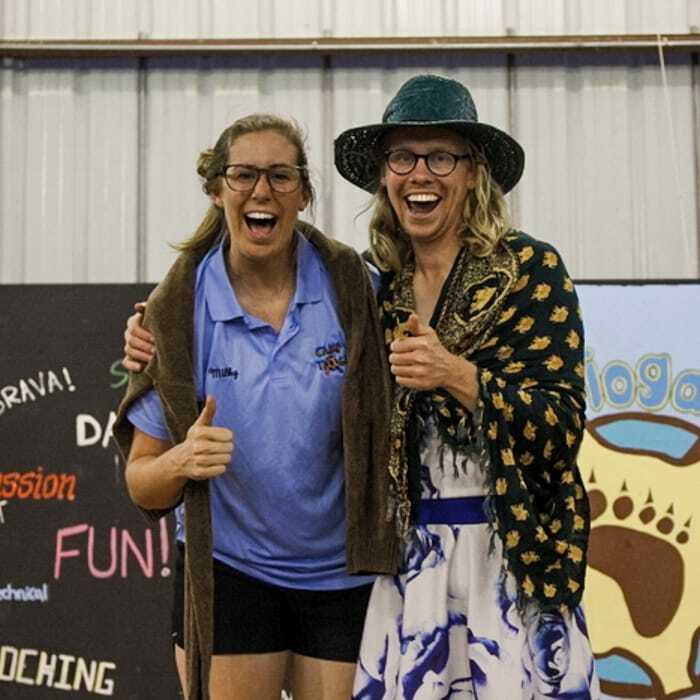 Our theater arts program is designed by a former broadway actress and we take great pride in helping campers take the stage whether it is their first time, or as a seasoned pro. Our dance team is perennially one of the top camps in Wayne County, and we give all of our campers plenty of chances to showcase their talents! Our Music Director will tailor an individual program to help you learn any instrument you’d like. You can spend your summer mastering one instrument, or try to learn a new one each week!